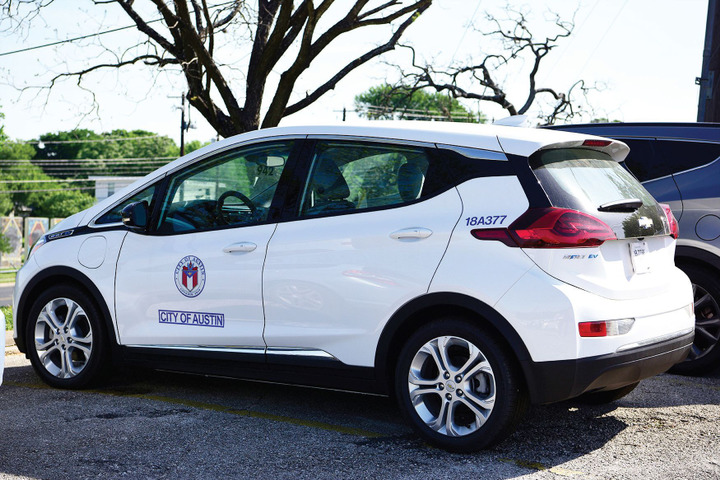 More than 80% of the City of Austin’s fleet vehicles run on alternative fuels or are alternative-fuel capable, including this Chevrolet Bolt electric car. 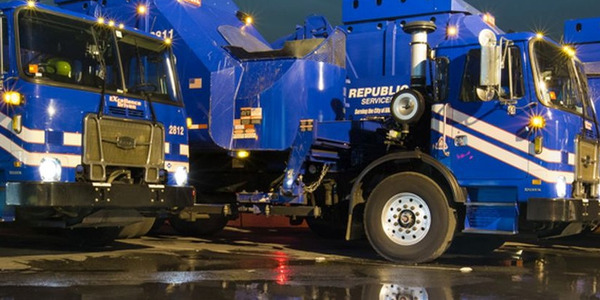 For the City of Austin, Texas, procuring new vehicles helps the fleet achieve the city’s goal of becoming carbon neutral by 2020. 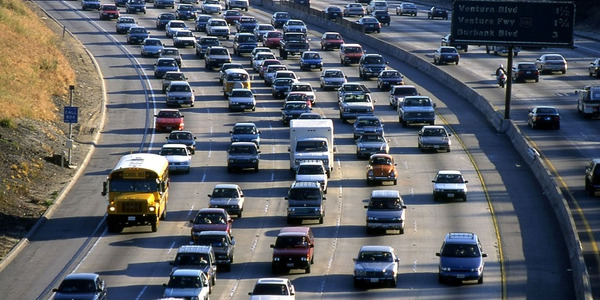 The Carbon Neutral Fleet Plan calls for 95% of all vehicle purchases to be alternative fuel, hybrid, or electric. Fleet Officer Jennifer Walls, CAFM, said the fleet has been able to achieve this goal for several years — and without a significant budget impact. 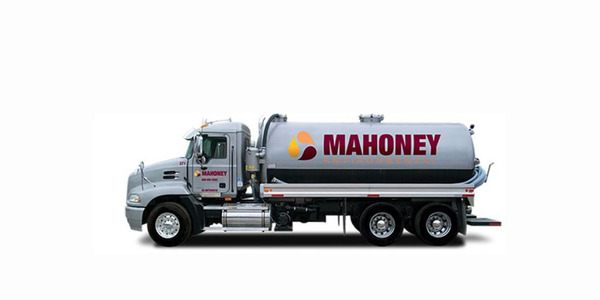 “We have found there is nearly always an alternative-fueled vehicle option that will meet the operational needs of our customers, and most alternative-fueled options with the exception of compressed natural gas (CNG) and electrification do not cost much more than standard vehicles,” she said. 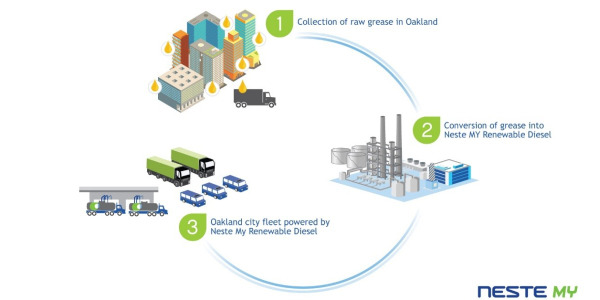 Today, more than 80% of the city’s 6,500+ fleet vehicles run on alternative fuels or are alternative-fuel capable. 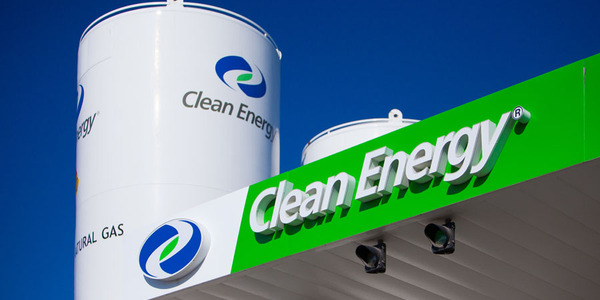 These include flex-fuel vehicles, plug-in hybrid electric vehicles (PHEVs) and electric vehicles (EVs), and vehicles that use biodiesel, propane autogas, or CNG. 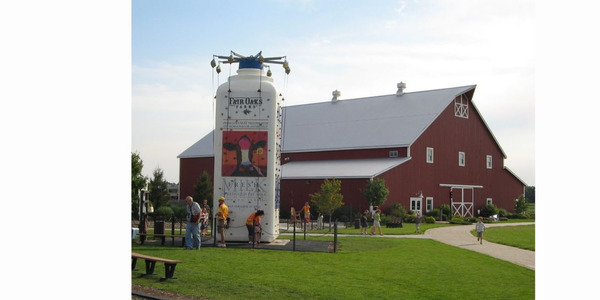 Walls said the city has been able to offset the increase in CNG vehicle purchase price with grant funding, as was the case with its CNG refuse trucks. 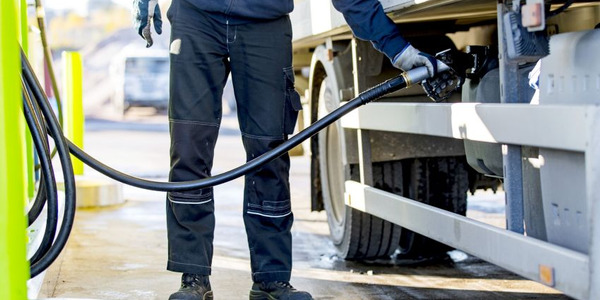 “As we transition to vehicles with higher acquisition costs such as CNG and electric vehicles, total cost of ownership of the vehicle over its life is where the savings will occur,” Walls said. While PHEVs and battery-electric vehicles (BEVs) also come with a higher purchase price, lower total cost of ownership and long-term fuel cost savings are expected to offset the upfront expenditure. “A recent feasibility study conducted in coordination with our strategic partners revealed the total cost of ownership of light-duty electric vehicles over a 10-year life to be cheaper than that of traditional vehicles,” Walls explained. 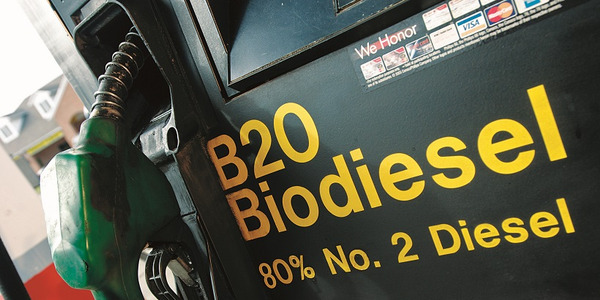 The vehicles that run on E-85 or B-20 biodiesel make up a large portion of the fleet and have minimal or no price difference compared to their gasoline and diesel counterparts. Walls advised fleets to look at long-term savings. “With over 10 years focusing on the greening of our fleet, both procurement and operating costs have not been significantly higher than what we would have spent on traditionally fueled vehicles during that time,” she said. Editor's Note: This story is part three of a four-part series on the cost impact of procurement. 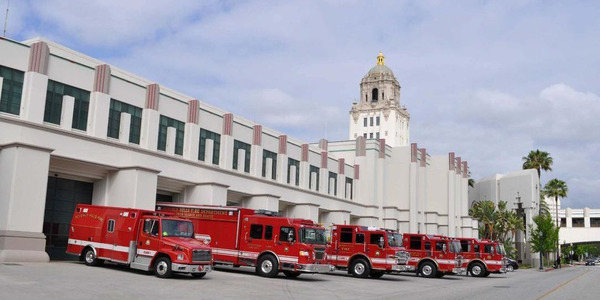 Click here to read part four, about the San Francisco Fire Department's efforts to increase efficiency.